Along with the fantastic weather, we’re finding ourselves equally blessed with a variety of events to check out this week. There are concerts to start off the week, a film showcasing The Apalachiacola River, and much more! Don’t miss your chance to see the amazing Michael Bolton-LIVE! On Tuesday January 25th, the Grammy Award-winner will be at the Marina Civic Center in downtown Panama City. You won’t believe it! 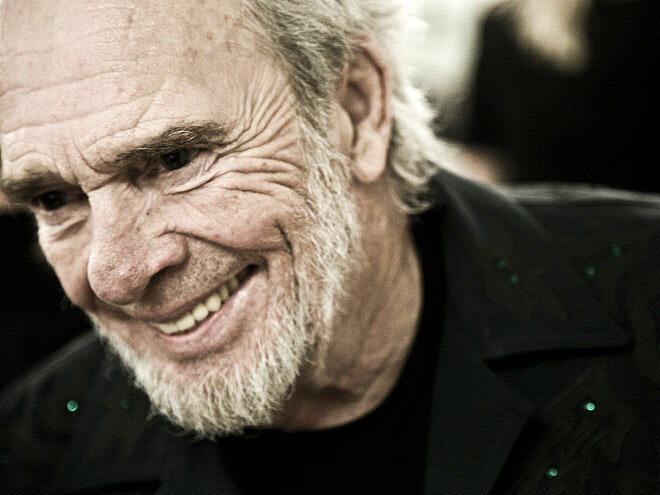 Only two nights later, you can see Merle Haggard right here, in Panama City. Another night of world class entertainment with with one of country’s original outlaws. Tickets are on sale now. Go to marinaciviccenter.com for all the info. Gulf World’s Tropical Garden Theatre presents a tribute to Patsy Cline and her wonderful songs. Margo Anderson makes the music come alive Saturday night at 7:30 p.m. January 29th. This lovely barquentine is docked at the Panama City Marina through Monday, January 31st. Built of mahogany, this 150 foot tall ship will be open for tours from 10:00 a.m. to 7:00p.m. daily. Don’t miss this chance to see for yourself what the bay used to be like. Call Lee Philips at 912-399-6946.